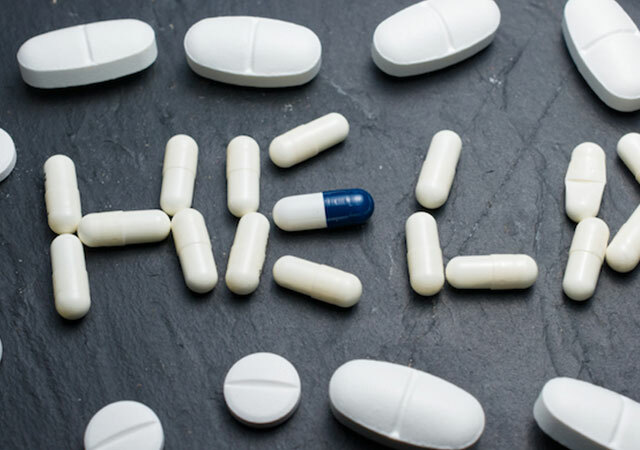 The addiction crisis is rampant in the US, so it's remarkable that an area we've only just begun to explore the uses of telemedicine for is drug addiction. 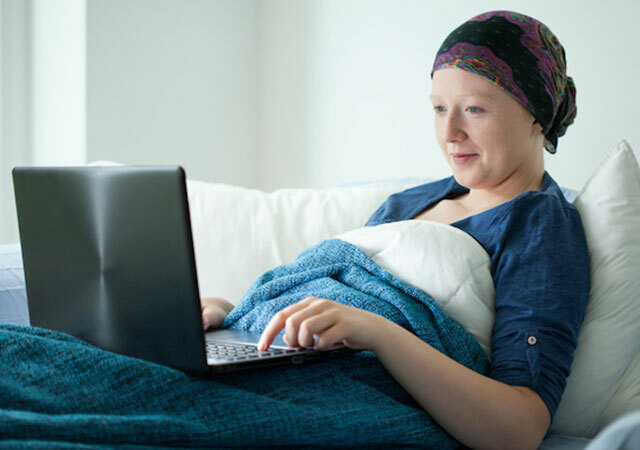 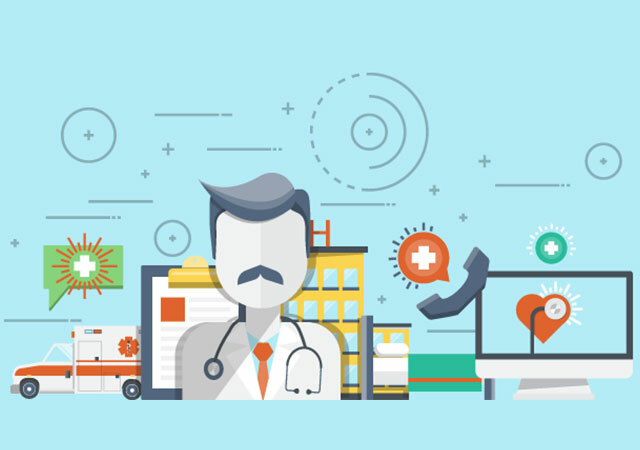 Hospitals, emergency rooms, and urgent cares in rural areas are finding it more difficult to maintain 24 hour operations, so are turning to telehealth. 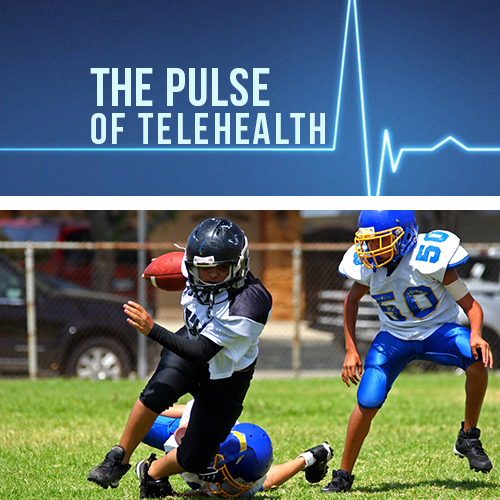 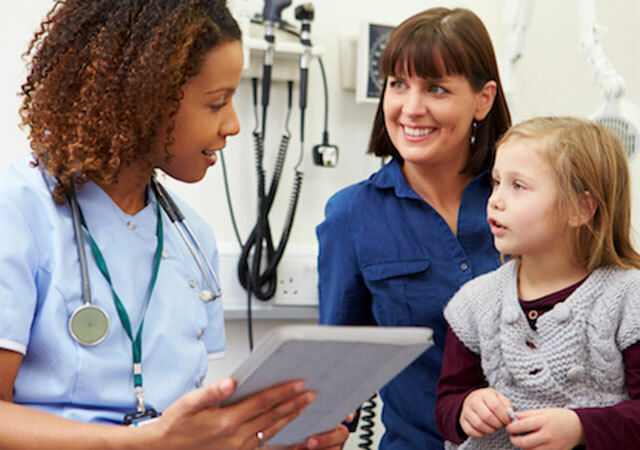 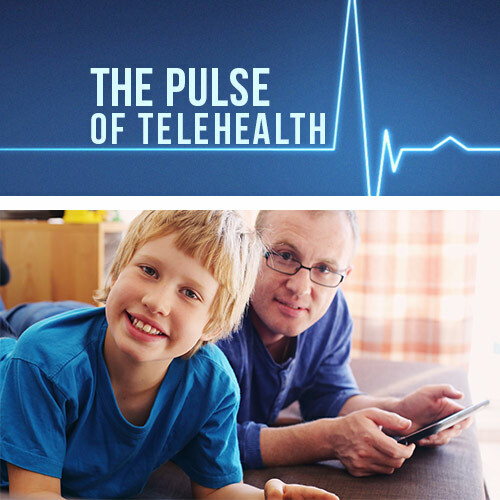 A new grant, titled Telehealth ROCKS, helps connect children in rural areas with developmental disabilities and disorders, to specialists throughout Kansas. 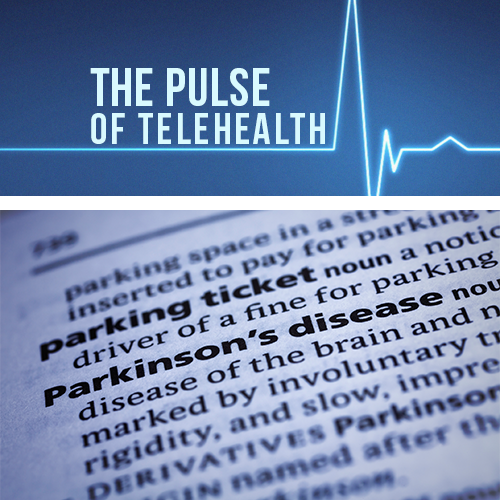 A new program could bring telehealth consultations to patients with Parkinson's disease, helping them to connect with specialists across the United States. 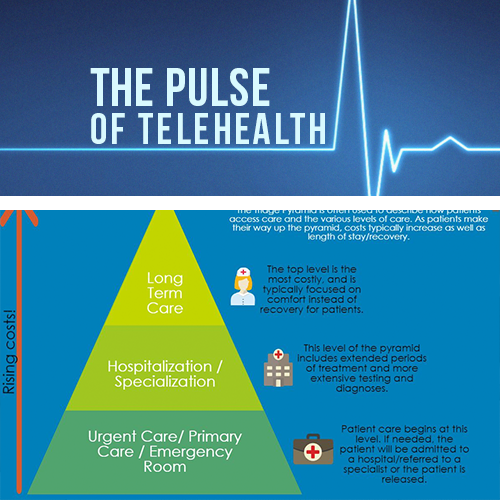 Patient medical care can be depicted by a pyramid with three levels: Primary Care/Urgent Care, Specialists/Hospitalization, and Long Term care - should a fourth be added? 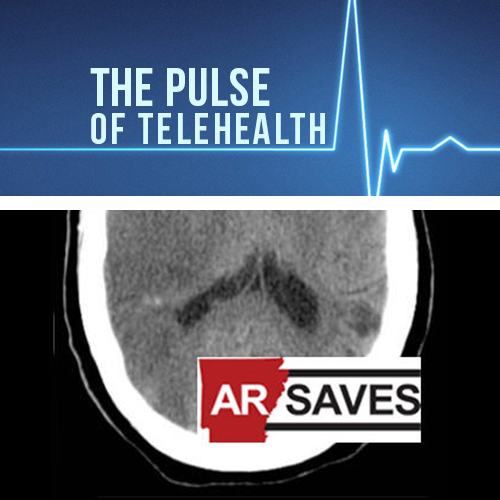 Strict on telemedicine Arkansas has recently been making the news for a positive reason - a statewide telemedicine program that focuses on stroke patients. 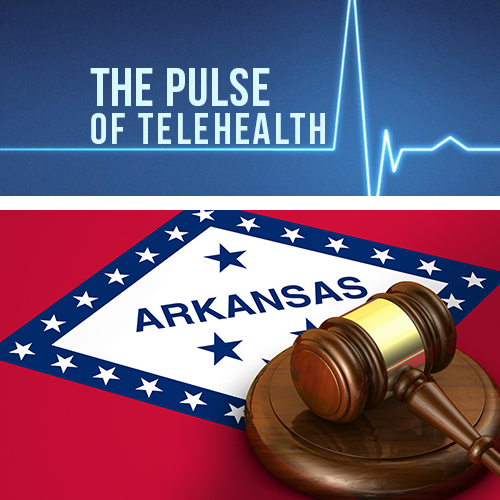 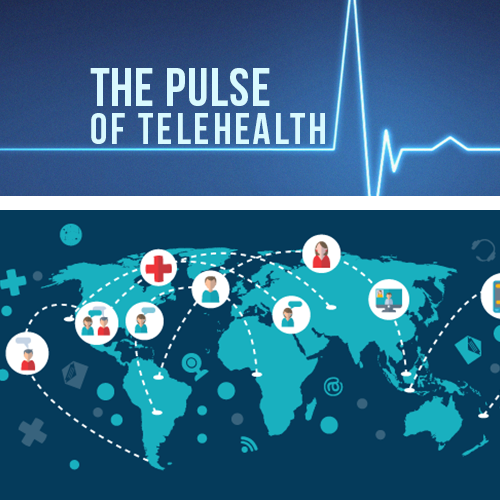 While progress has been made in Arkansas regarding telemedicine legislation, barriers still exist and continue to cause a headache for telehealth advocates. 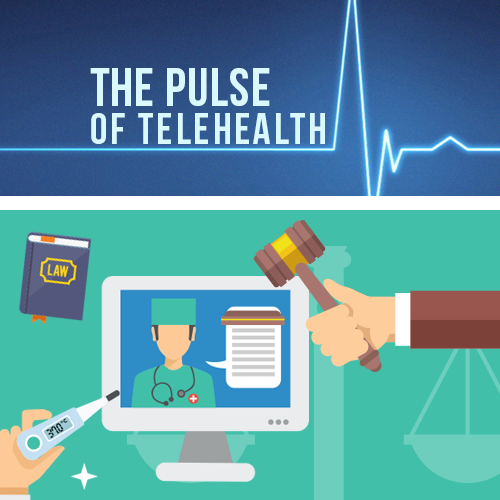 In recent weeks, telehealth has seen more acceptance from some previously rigid states regarding telemedicine regulations. 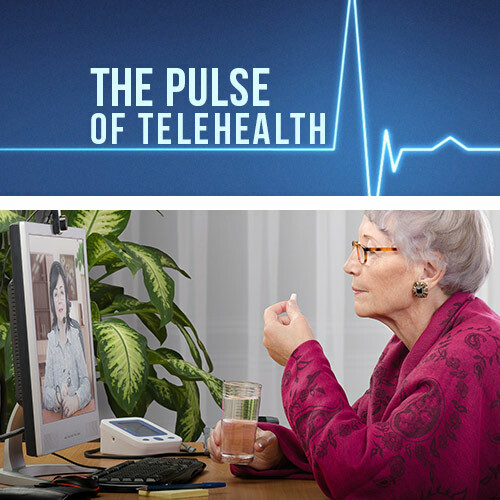 A group of six bipartisan senators introduced a bill called the CONNECT Act that attempts to make it easier for Medicare providers to utilize telemedicine. 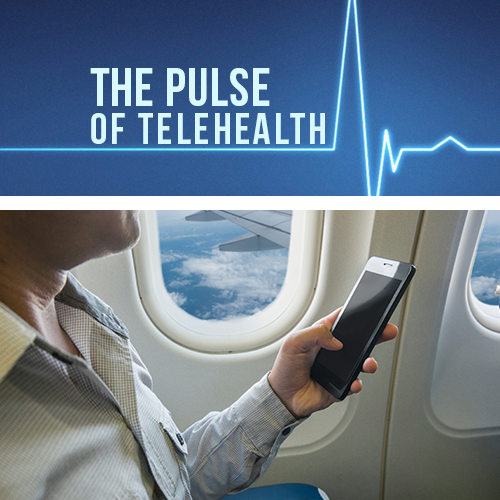 No matter where you are, a doctor can be at your fingertips - even if you happen to be 40,000 feet in the air!